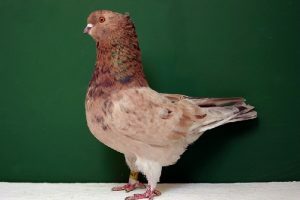 The British Show Racer – also known by the names: show racing homer is a British-derived variety, which began to be developed since the late 19th century. 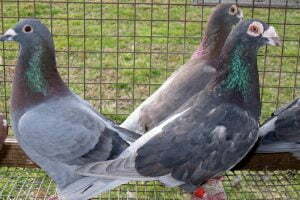 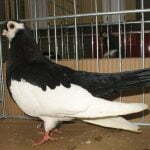 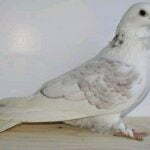 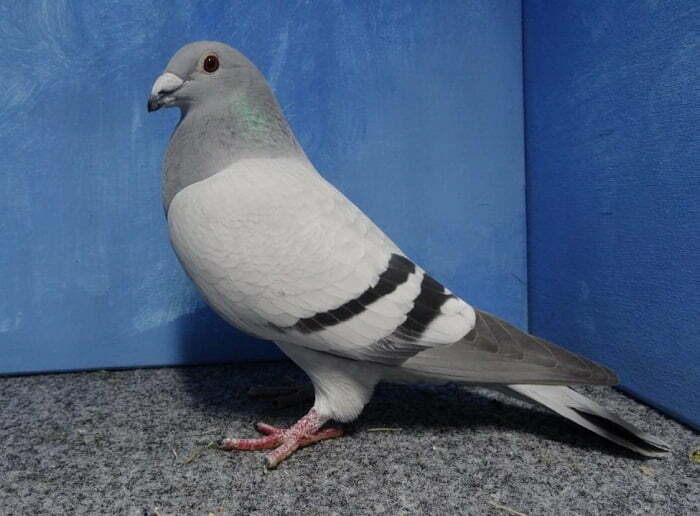 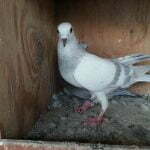 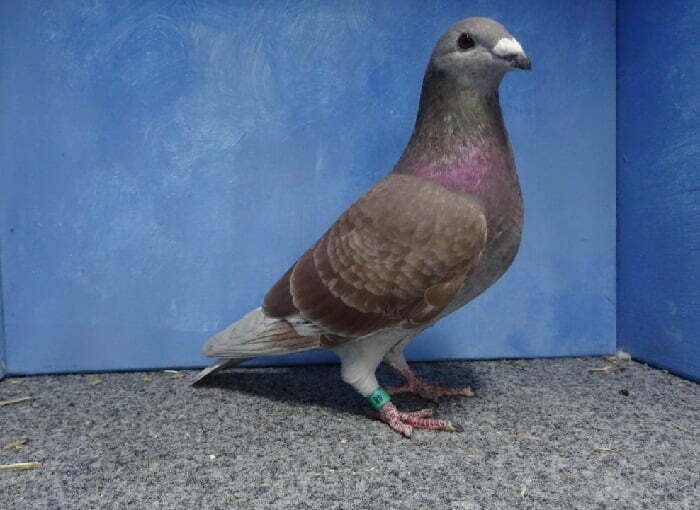 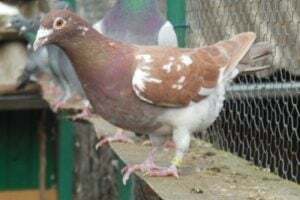 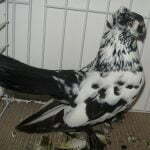 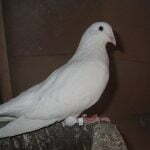 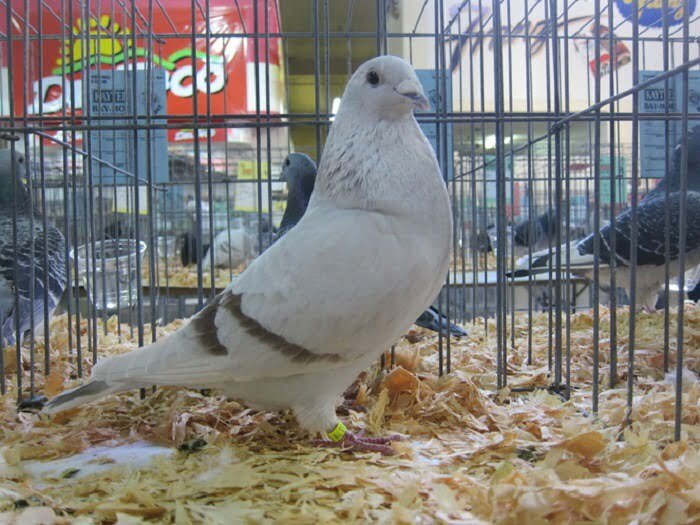 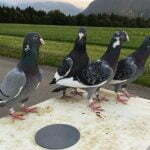 This variety belongs to the Utility category to become a representative of the highly developed breeding pigeon breeding group, after a long process, among others by a leading breeder, Douglas McLeary. 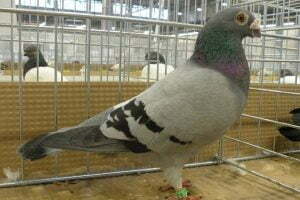 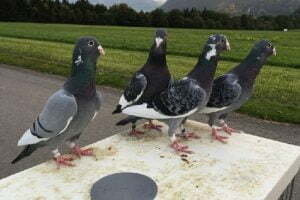 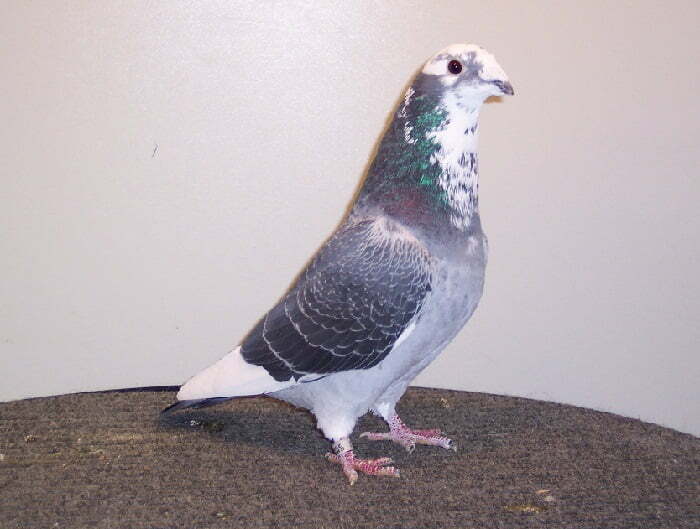 Although these varieties bear the name “racer“, but in its development it can never achieve the performance required for racing pigeon types. 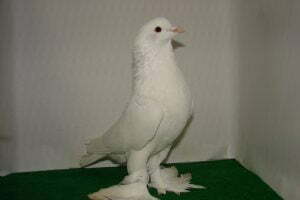 Therefore, its development is maintained only in appearance.